Unfortunately, teeth can become diseased, damaged or injured over time, and in some cases, may need to be removed (extracted). 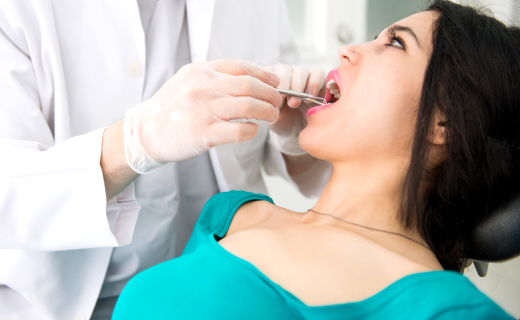 If this should happen to you, one of our highly experienced dentists in Capitol Heights will make the tooth extraction experience as painless as possible and help you explore all the options for tooth replacement, including dentures, implants, crowns and bridges. For most people, recovery after a tooth extraction is quick and easy and they are able to resume their normal activities in close to a week. 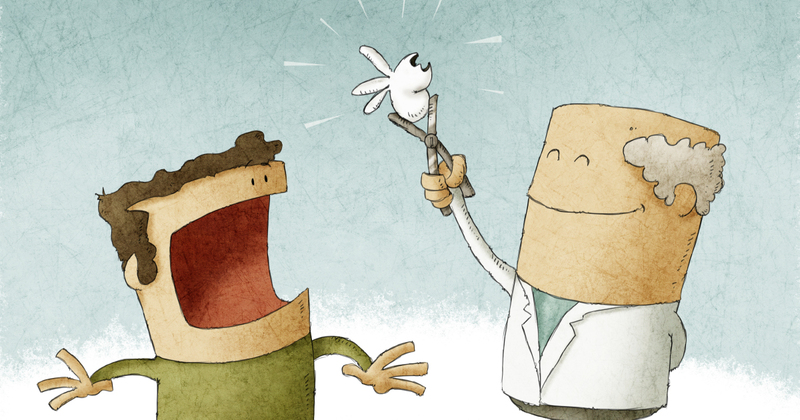 To help yourself get toothache relief and make a healthy recovery, take this expert advice. Very professional staff. They really make your visit very personal.. Very pleasant visit staff was highly professional, courteous, and informative. I must say this is one dental location where the staff’s professionalism makes you feel like family and the dental work makes you smile with laughter. First time and my son love his visit..Wonderful staff. My experience was great and I love my dentist. The doctor and her assistant were great. I had a tooth extracted without any pain or complications. A day later I still barely felt any discomfort. Because of the amount of knowledge, respect, and care they took into seeing what was the best way to handle my dental problem.